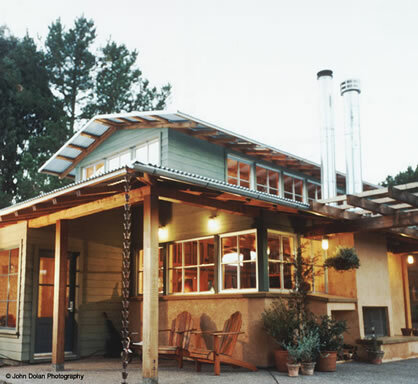 Our small house plans are for folks wishing to build a home with less than 1800 square feet of living space above ground. 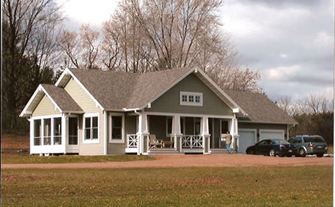 Our plans for smaller homes are just as complete and detailed as the ones we offer for much larger ones. Not everyone wants or needs to build a large house. 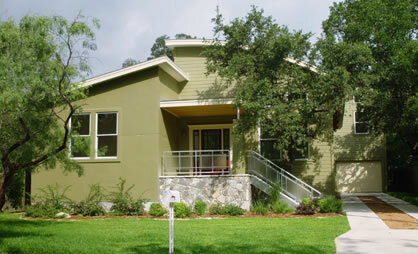 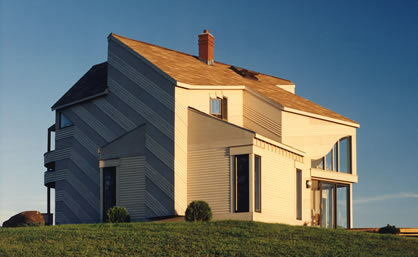 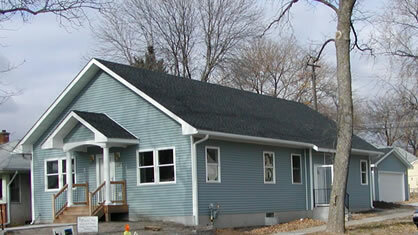 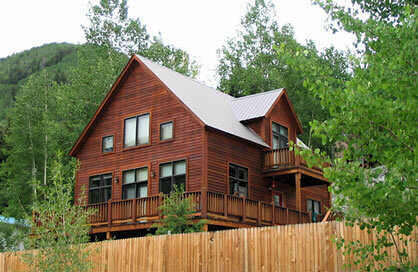 Small home plans are quite popular, particularly amongst folks looking to downsize. 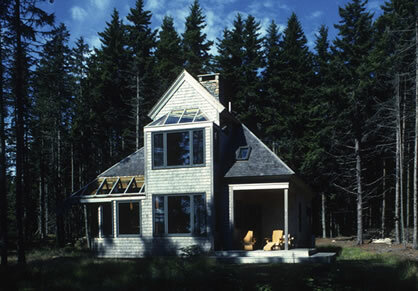 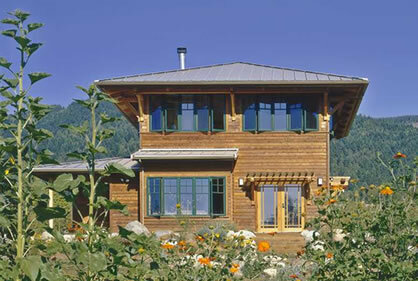 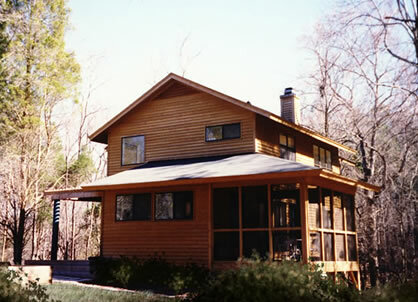 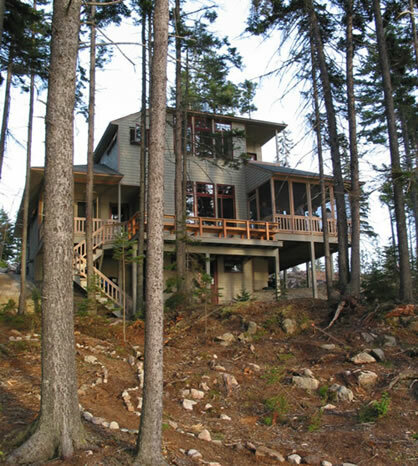 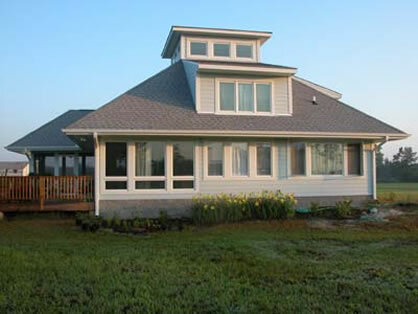 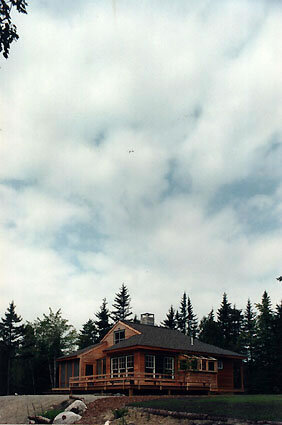 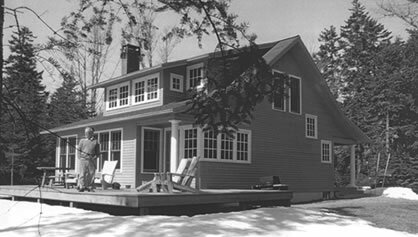 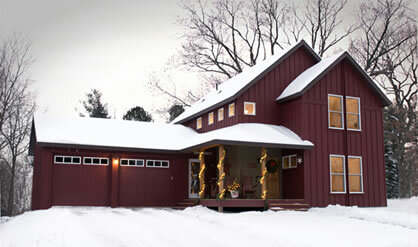 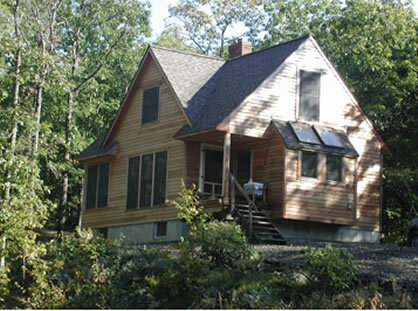 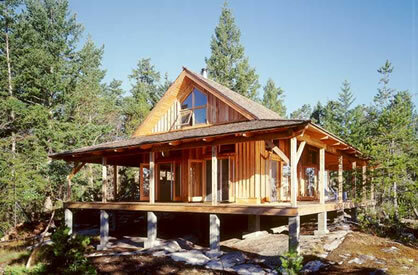 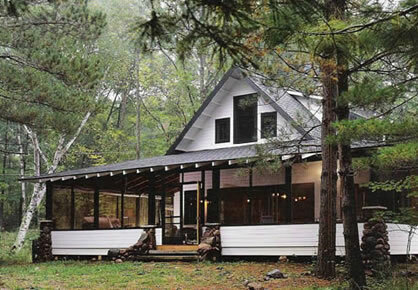 Many of the architects and designers we work with specialize in creating floor plans for small homes and cabins.